Do you know what happens when you go out of town three times over the course of about one month? Well, a couple of things-one, you have a great time! I’ve been to the beach, I’ve been camping and I’ve been to a family reunion in the Rockies. BUT, it also means that I am scrambling to keep up on real life, like for example…blogging. 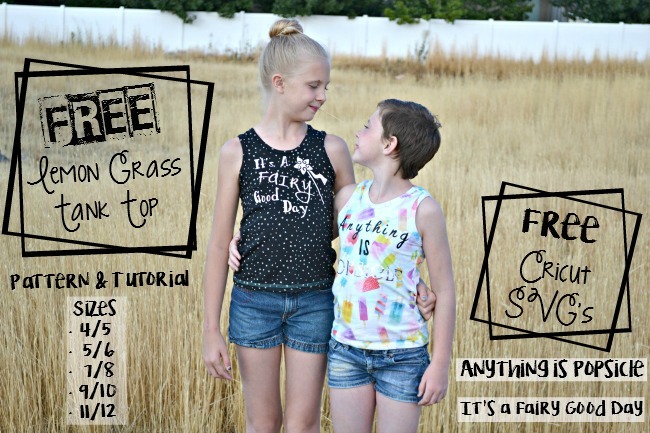 But never you fear, because today we’ve got Karly from Paisley Roots here to share a tank top pattern and free cut file so that you can customize your own shirt! Hey Everyone! It’s Karly from Paisley Roots and today I’m sharing one of my girls favorite things to wear: Tank Tops. They’re not only awesome for the hot summer days, they’re perfect for layering during the winter months and also make some great PJ tops! Since my girls are all growing up (enter massive denial and sad face here) this tank top is for the older girls! It comes in 5 sizes: 4/5, 5/6, 7/8, 9/10, and 11/12. 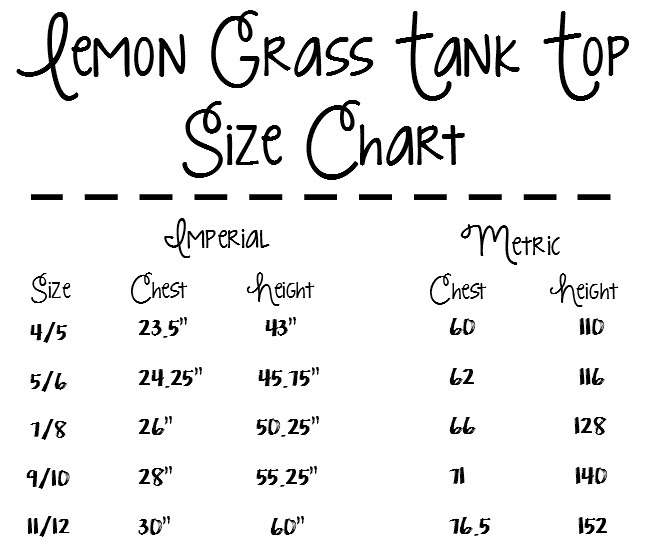 To add that extra little bit of personality to your tanks, I’m also sharing a couple of my favorite SVG files that you can use with your Cricut or Silhouette that I made for my girls recently! 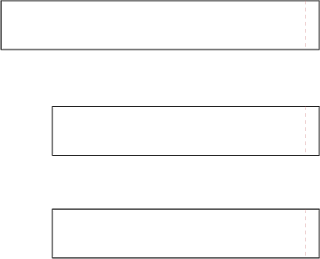 IMPORTANT: Make sure you check out the size chart! If your child is between two sizes, size up! 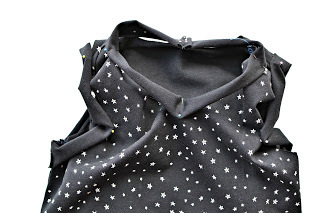 Place the Front and Back pieces right sides together and sew along the side seams using a zig-zag or stretch stitch and a 3/8″ (1cm) seam allowance. 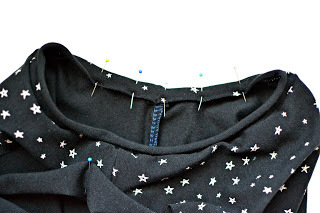 Align one front shoulder seam with the back shoulder seam and sew. Repeat with the other shoulder. 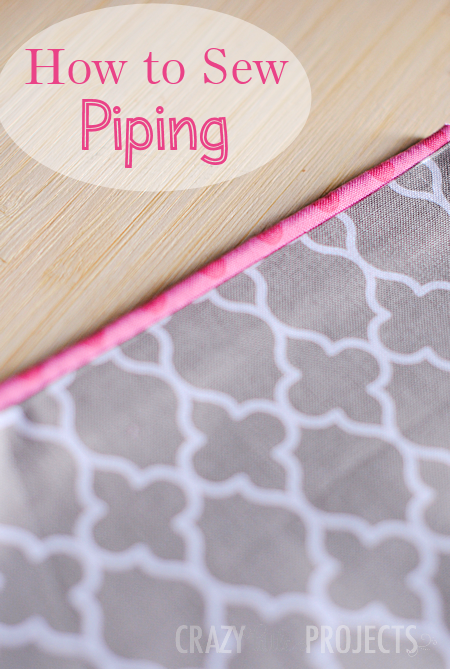 Finish the seams using a serger or zig-zag stitch. 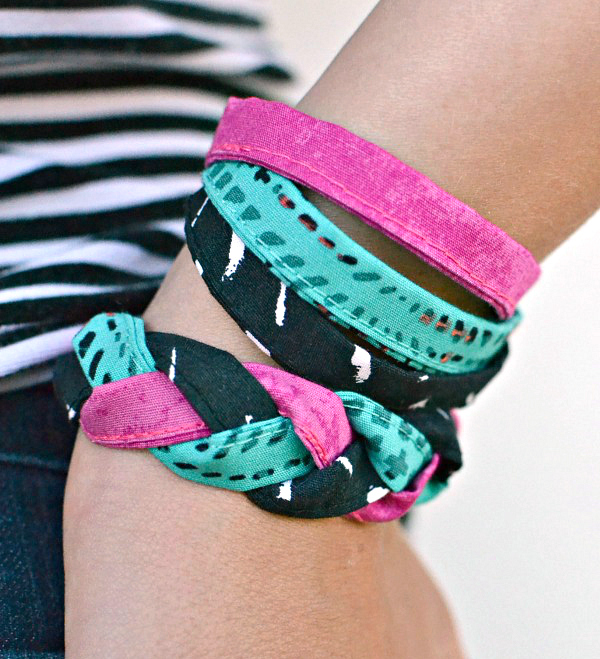 Fold Neckband and Armbands in half and sew the edge using a 3/8″(1cm) seam allowance. 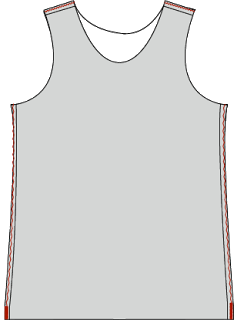 Mark the neck, armholes, Neckbands, and Armbands in quarters. Pin your Neckbands and Armbands right sides together at those markings. Make sure the Neckband seam is in the center of the back and that the Armband seams are at the bottom or the armscyes. 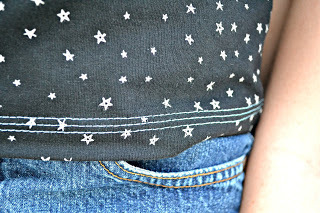 Sew Neckband/Armbands in place using a 3/8″(1cm) seam allowance. 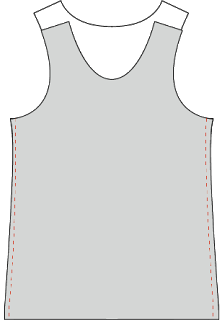 The Neckband/Armbands are slightly smaller than the neck and arm openings. Slightly pull the Neckband/Armbands taut as you sew. Make sure NOT to stretch the bodice neck and arm holes. Press seam up towards the Neck/Arm band. Fold Neckband/Armband over, encasing your seam, and pin in place. Switch to the double needle. 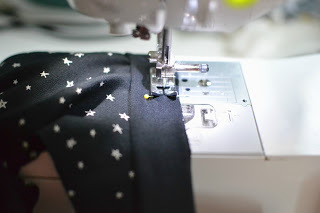 *If you do not have a double needle you can use your machines zig-zag stitch to sew the seam. Make sure the band is facing right side up. 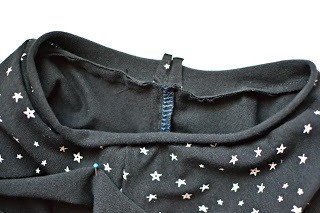 Sew along your Neckband/Armbands slowly, pulling pins out as you go. Fold hem up 1/2″(1.5cm) and press. 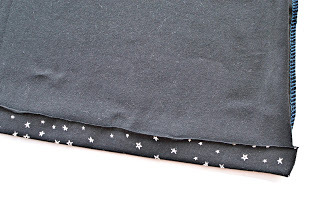 Sew hem in place using the double needle and 1/2″(1.5cm) seam allowance. 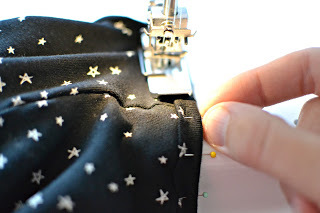 *If you don’t have a double needle, you can use a zig-zag stitch to sew the hem. (I used a coverstitch for the hem, but you do not need a coverstitch to finish the hem. Add your Iron-on Vinyl and you have a One-of-a-kind Tank top! For this tank top. I love free pattern. I sow only for my granddaughters. They grow to fast to buy the patterns.Very easy pattern.